I currently reside in Dallas, TX. Whenever a friend or family member come to visit, one of the things on their list to see is the 6th Floor book depository, which is now a museum, and where exactly the former US president Kennedy was assassinated. There is actually an “X” in the middle of the road painted on the asphalt where the bullet went through. You can still stand on the grassy knoll and picture in your mind the events of that horrible day. There have been countless movies and tv shows since his death that have documented or told a narrative story on what happened, but nothing has been shown like Peter Landesman’s ‘Parkland‘ before. 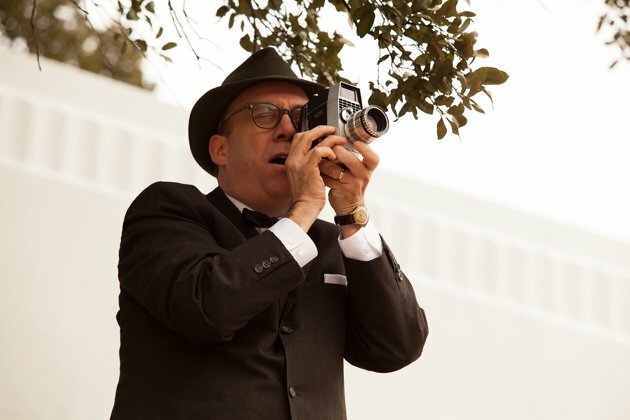 CLICK HERE FOR MY FULL REVIEW OF ‘PARKLAND’!!! Zac Efron, Colin Hanks, and Marcia Gay Harden all give great, but small performances as doctors at Parkland who have to deal with the CIA and secret service barging in, and yet they maintain their calm, even though they are on the verge of a breakdown. And Ron Livingston plays FBI agent James Hosty, who was profiling Oswald before the assassination, but is told to get rid of any evidence that would show that the FBI was profiling Oswald, as it would look very bad on the FBI.Again, ‘Parkland‘ shows only the intense chaotic moments in these couple of days and nothing more. Everyone only receives less than 10 minutes of screen-time of that, but Landesman flawlessly shows these heart breaking moments and moves the film at a fluid pace. James Newton Howard’s score revs up the emotion in every scene. Great film. This entry was posted on Friday, October 4th, 2013 at 1:59 pm	and is filed under Film, News. You can follow any responses to this entry through the RSS 2.0 feed. You can skip to the end and leave a response. Pinging is currently not allowed. « Film Review: ‘Runner Runner’!! !